Sale of 100% Interest in Sing Holdings (Robin) Pte. 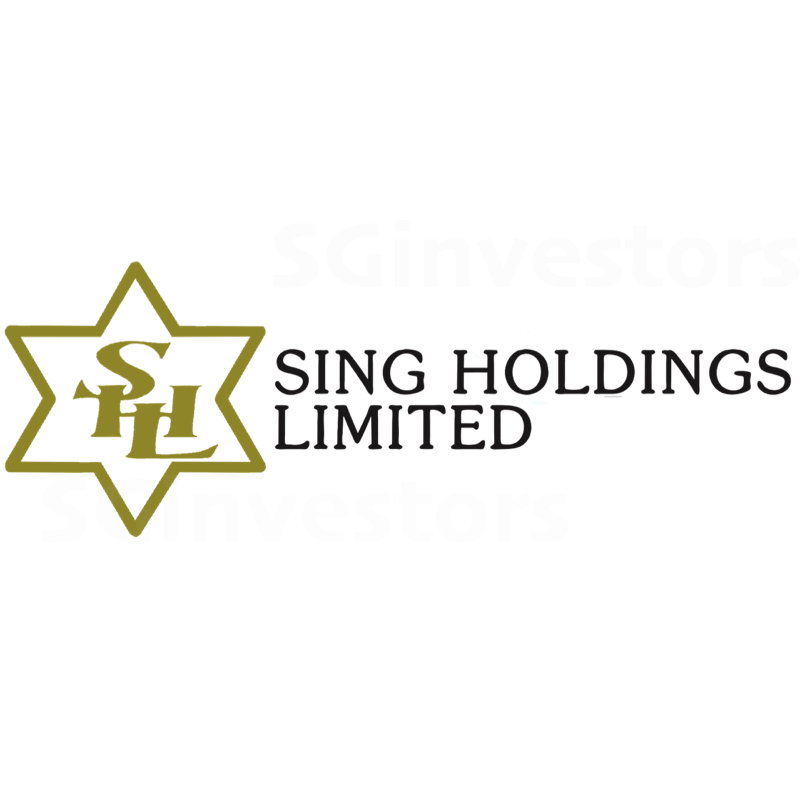 Ltd.
Members' Voluntary Liquidation of Sing Holdings (Cairnhill) Pte. Ltd.